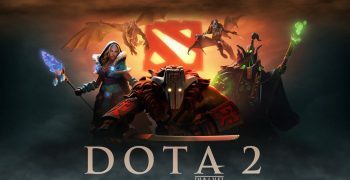 Ancient ruins and jungles will be the running theme of The International 2019 Dota 2 championship that will take place in Shanghai. This information was shared by Wykrhm Reddy, an unofficial spokesperson for Valve, on reddit, which will certainly attract more people to Dota 2 betting sites. This is exciting news for millions of fans worldwide because they will not only be able to participate in or watch the championship, but change its very outlook. The developers have already started a contest for the best fan-made set for the treasury on The International 2019. Fans can post their unique sets in Steam workshop with the Collector’s Cache 2019 tag added. 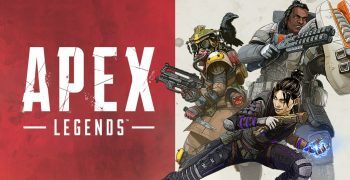 This opens the new opportunities for the fans who have been dreaming of leaving their footprint on the history of the favorite game and making their own contribution to the development of the competition. Valve, of course, has some requirements to the designers, but the very idea of such contest might become the new era of the game design in which the fans will be active participants of the development process and not just passive consumers of the final product. The sets are expected to stick with the running theme of the championship, but Valve has encouraged the artists to think out of the box and try to come up with their own unique vision for their sets. This means that fan-made sets can really surprise the entire audience. Surprise but not shock, that is the only restriction the developers have imposed. The designs of the sets must not include shocking content such as human skulls and blood. This can be attributed to a harsh video game censorship in China. Of course, gore and blood are exciting, but they are not acceptable for the public event that will be viewed by millions of people worldwide. The deadline for submission of the sets is May 12. 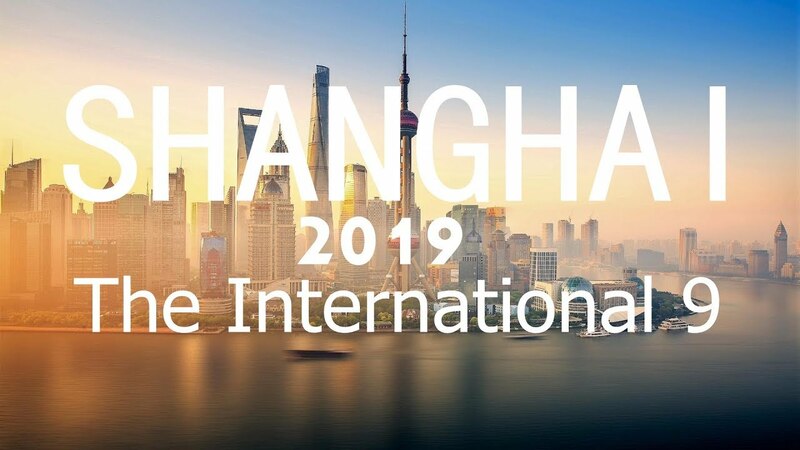 The International will begin on August 20 and will continue for 5 consecutive days, which is like 5 times Christmas for Dota fans in Shanghai and all around the world. 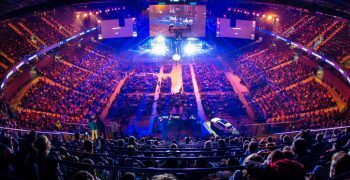 That is one of the world’s largest e-sports events, and this will be the 9th annual edition of the International. The International tournament has already accumulated a strong fan base around itself and there is no doubt that the audience will see lots of extremely cool fan-made sets this year. Again, the designers have to stick to the requirements, but it is likely that some of them will find a way to sneak a couple of corpses in their sets, which will be more than a welcome surprise to the majority of fans. The International 2019 team is also open to any ideas for the themed merchandise and souvenirs. The ideas for merchandise and souvenirs must be published in Steam workshop with the Merchandise tag on them. The requirements to the merchandise are the same as to the designs of the sets: no gore, no blood, no skulls. Such restrictions are imposed due to the censorship policies in China that do not allow for the display of shocking content.